It must not come as any surprise when one comes to hear about the surging and forecasted declining number in the smartphone market. Even top 5 smartphone makers are struggling to have product differentiation and the numbers are dying trying hard at introducing bezel-less screens, AI-powered processors, dual or triple cameras, faster screen-unlock and what not? 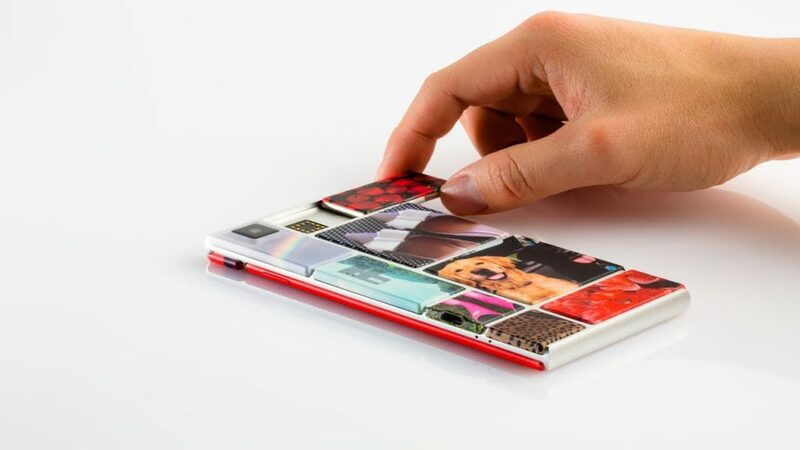 Google’s attempt at LEGO style modular phone named project Ara proved too ambitious and costly that the company had to shut it down before it could hit the market. Despite such history of attempts at launching a modular smartphone and declining number of smartphones sale in the market, Doogee, a Chinese manufacturer that specializes in the design and development of high-end smartphones running the operating system Android will try to beat that decline by introducing the Doogee S90. It is will be a rugged, all-in-one modular smartphone that could be turned into a best gaming, photography, battery, and walkie-talkie device, at will. The device is predicted to be a dream come true for professional photographers, gamers and even commoner. Here is a video for you by Doogee. It will definitely give you an idea about what potential does this project holds and what you can expect from it. Only time will tell if Doogee S90 will be able to beat the odds that halted the tech giant, Google from launching a modular phone in the market. Do not forget that it wasn’t long ago when Doogee S70 was launched at Indiegogo Platform and had seen success being 484% funded on October 11, 2018. Now, it’s time to look forward to the start of the crowdfunding campaign which is anticipated to start on January 15th at 9 AM EST. The basíc version of the DOOGEE S90 shall be available for $299 and the bundle with the 3 extra modules will cost $399. That doesn’t look like a bad deal. Does it?